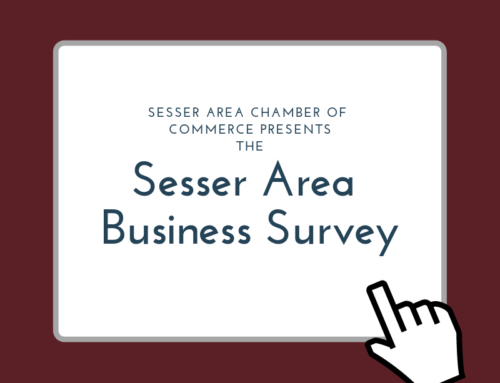 The Sesser Area Chamber of Commerce is accepting new members for the 2018 fiscal year. We have a lot of great ideas for 2018 and would like to invite all businesses, organizations, and individuals to join and help make them possible. 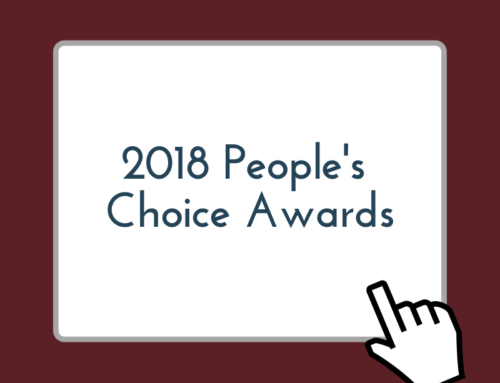 Here are the 2018 membership tiers. 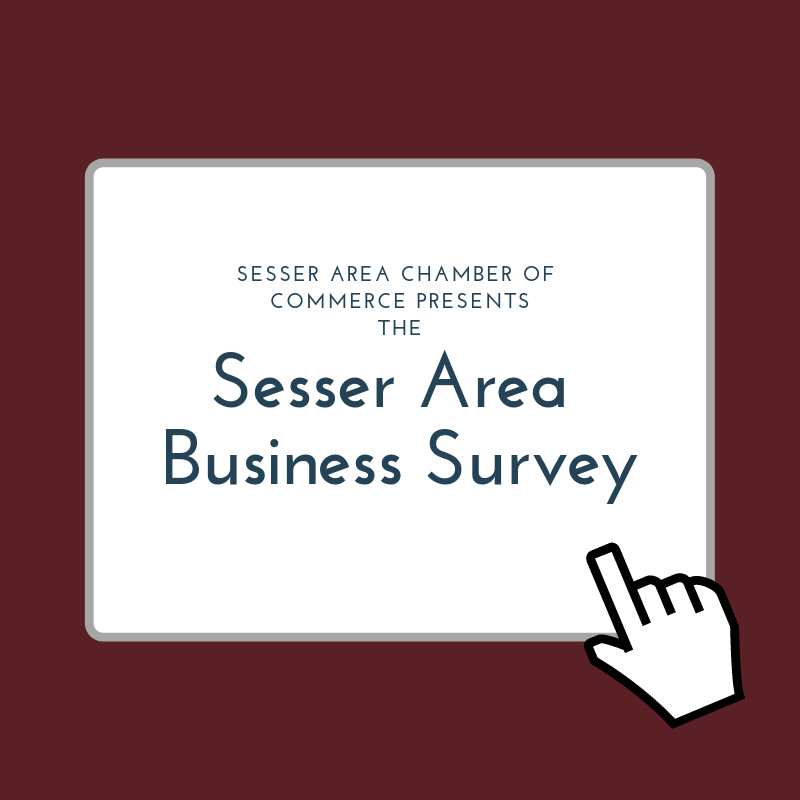 To join, fill out the application and mail it, as well as your dues, to Sesser Area Chamber of Commerce, 124 W Franklin Ave, Sesser, IL 62884. 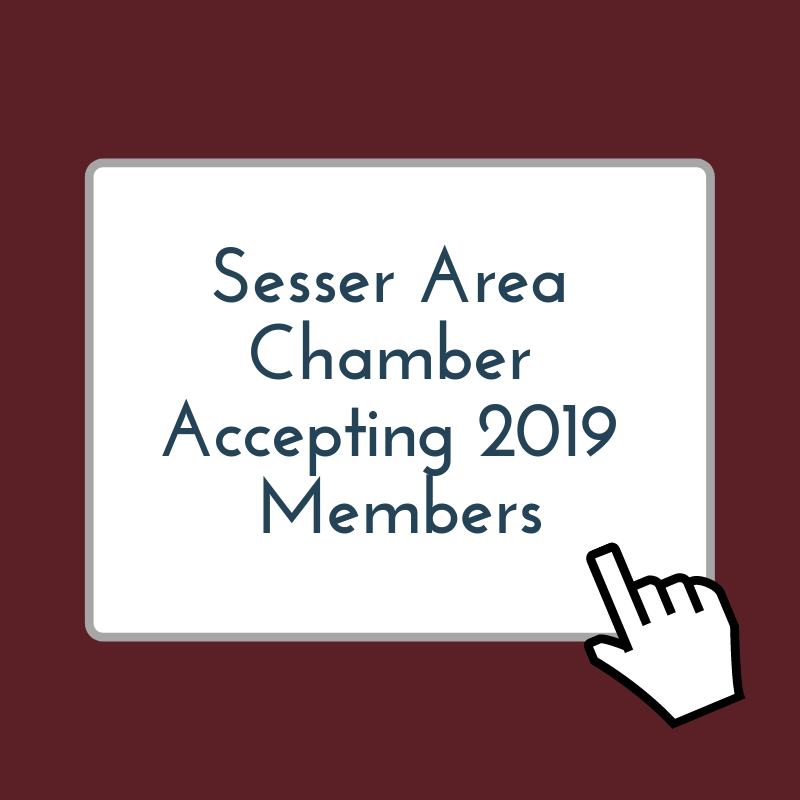 Applications and dues must be received by February 28th. 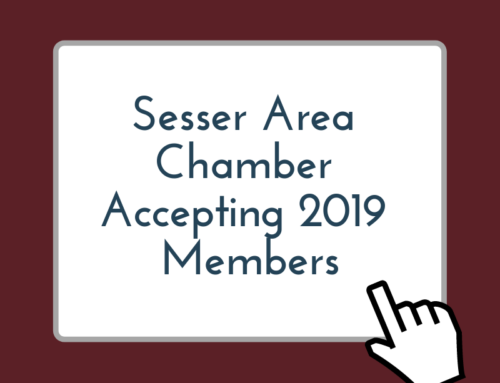 You can download the new member packet/application at the link below.